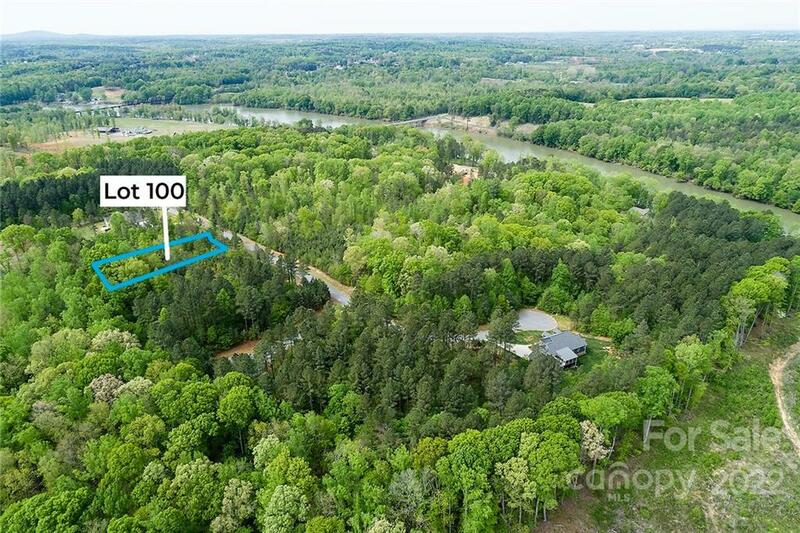 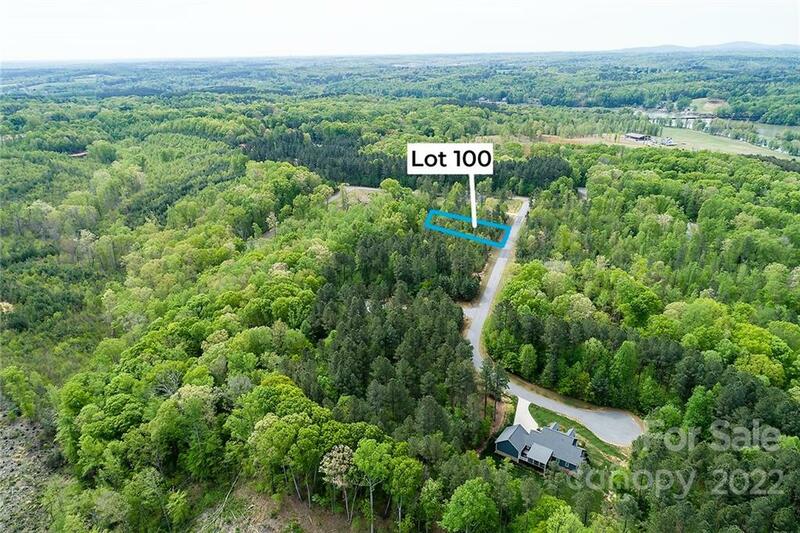 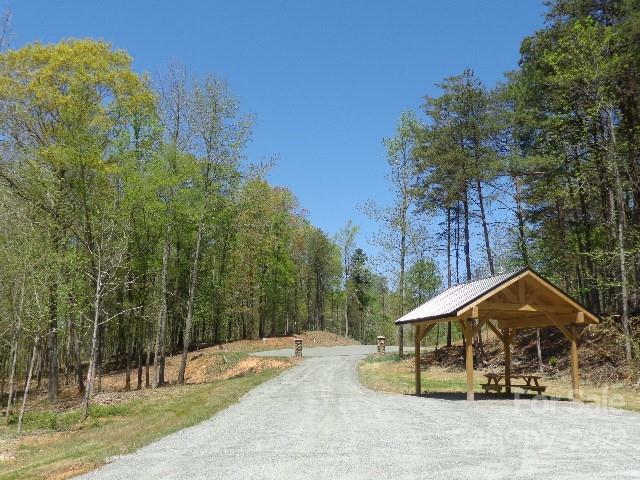 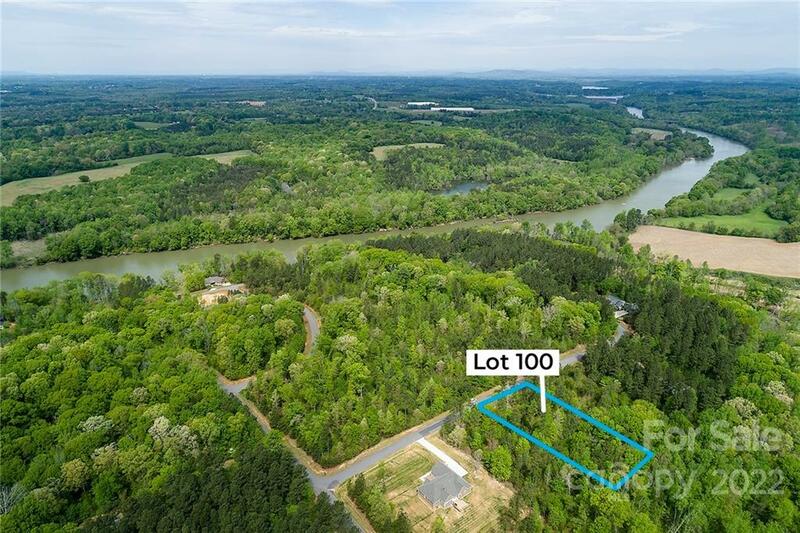 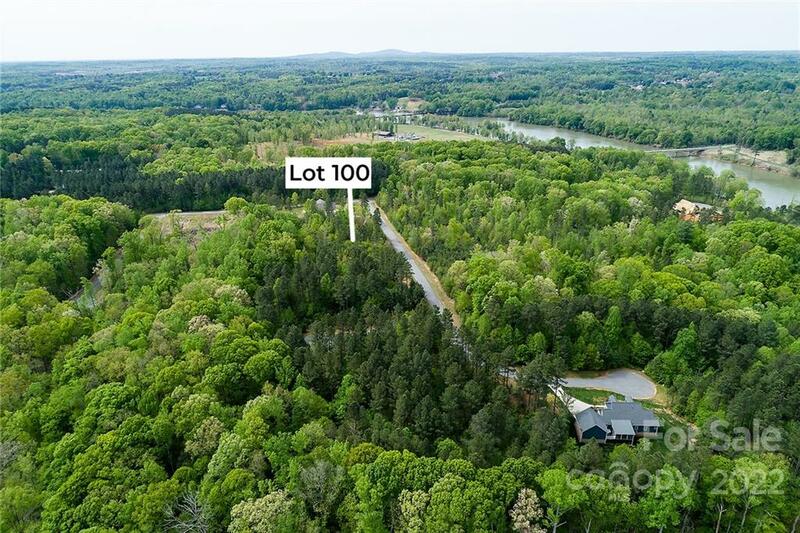 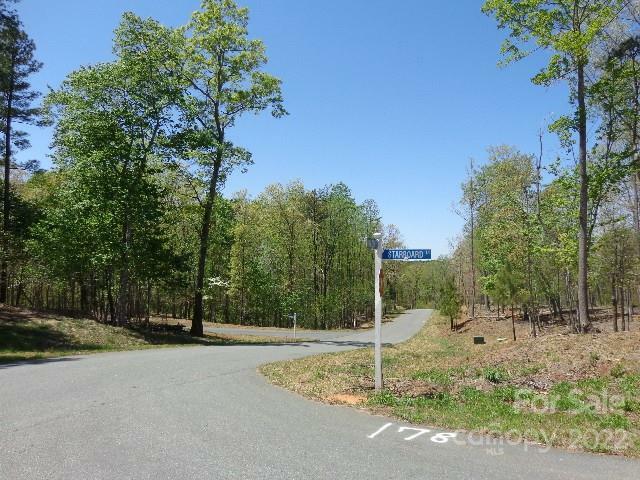 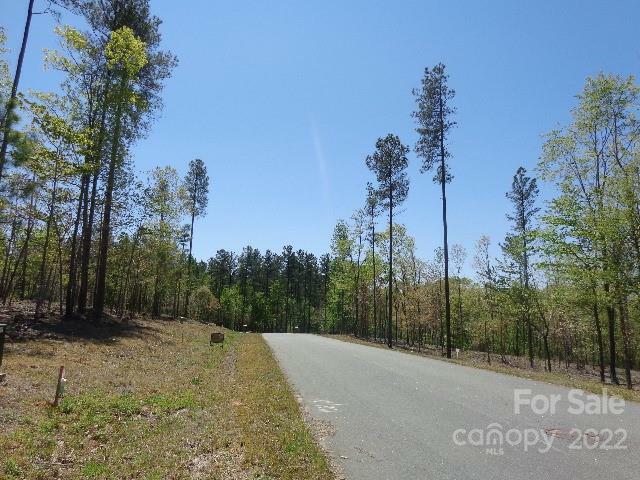 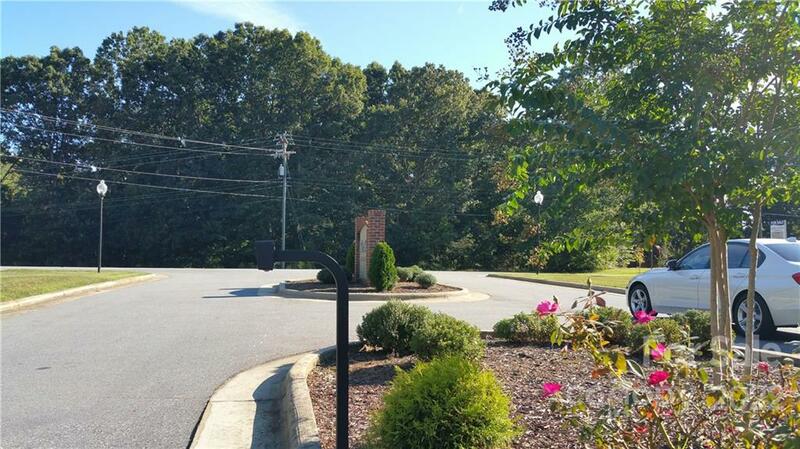 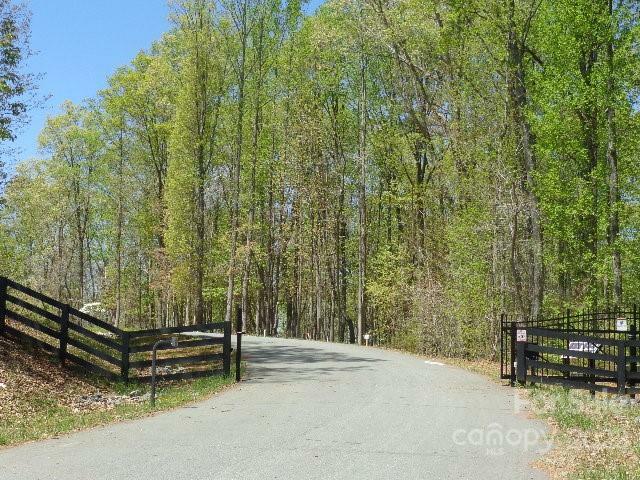 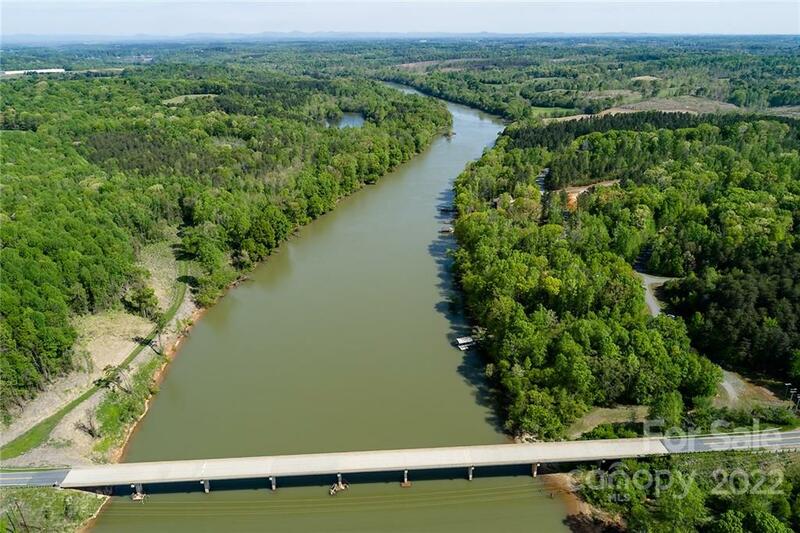 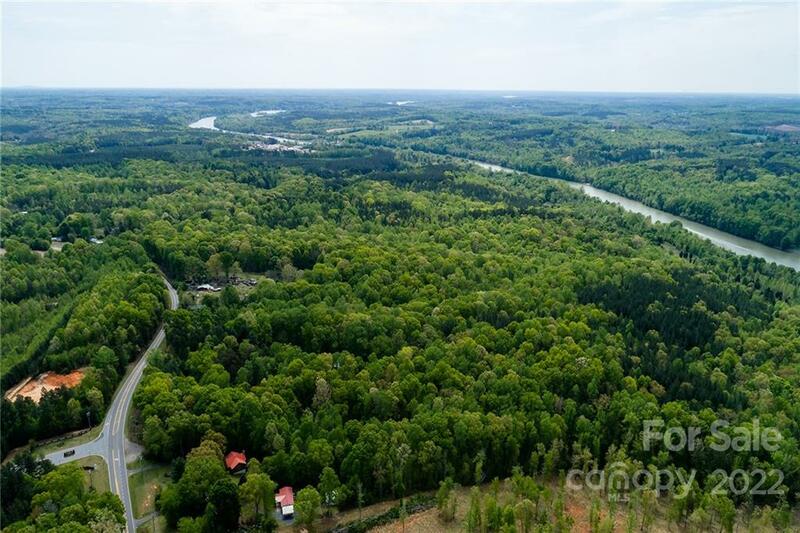 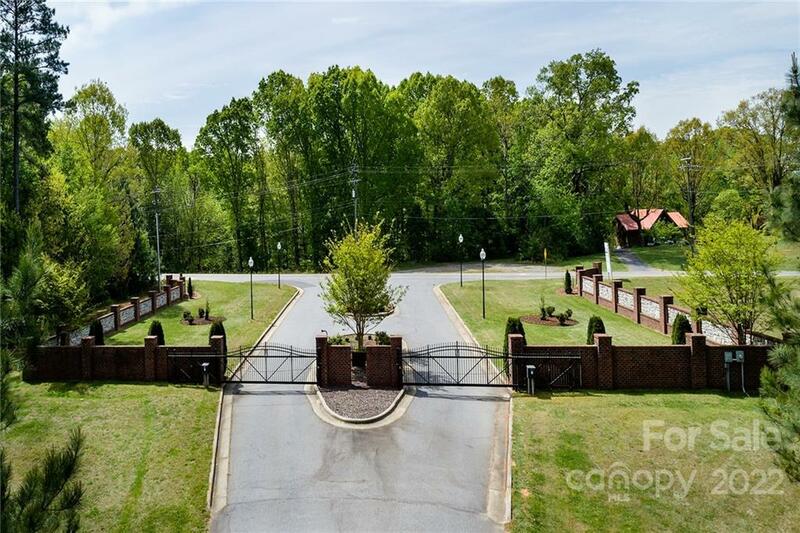 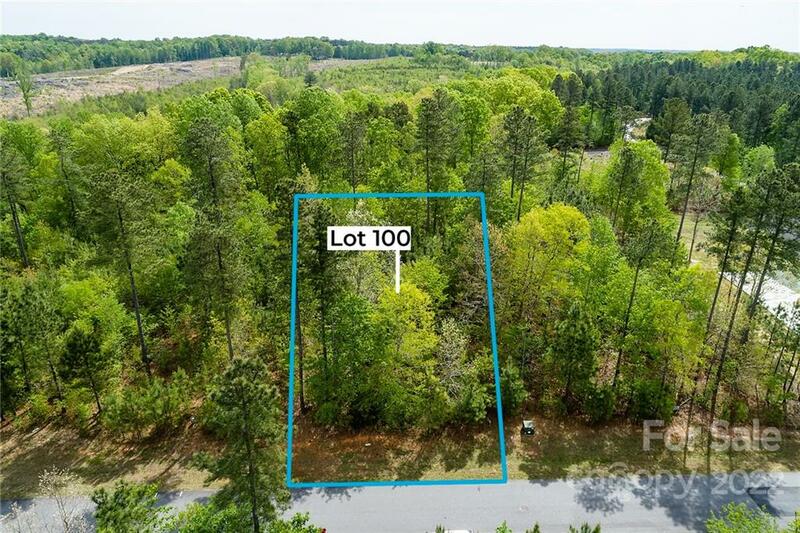 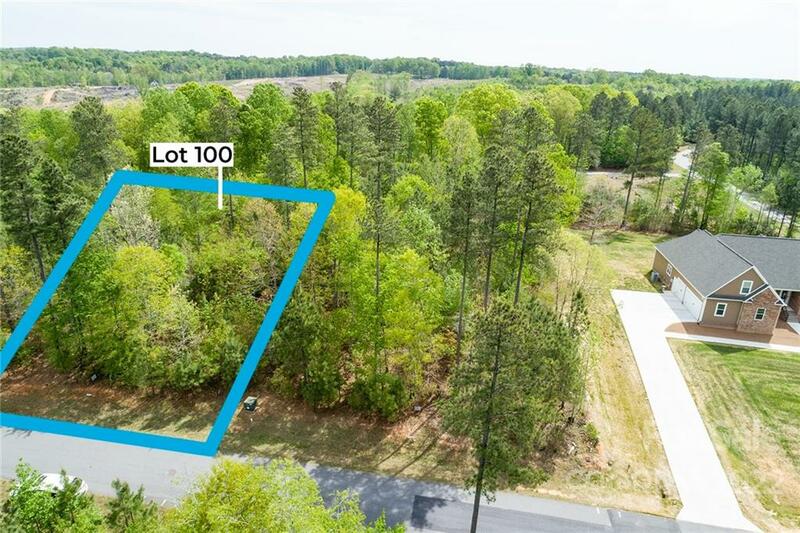 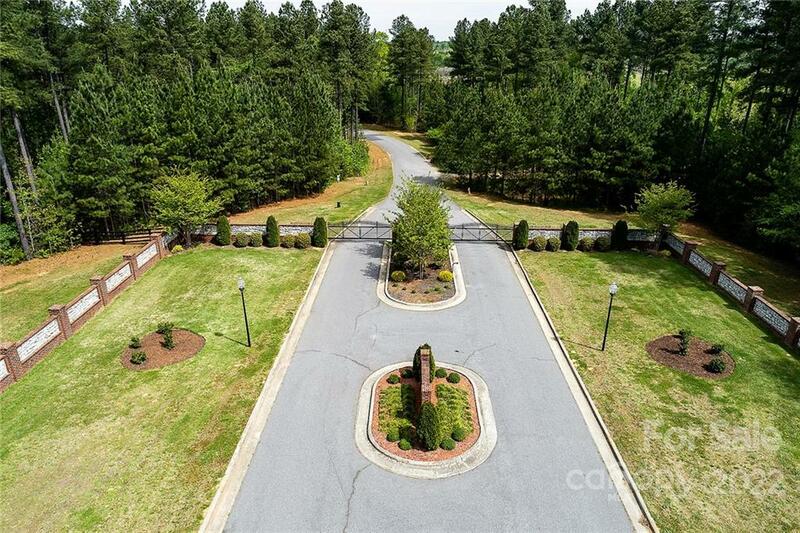 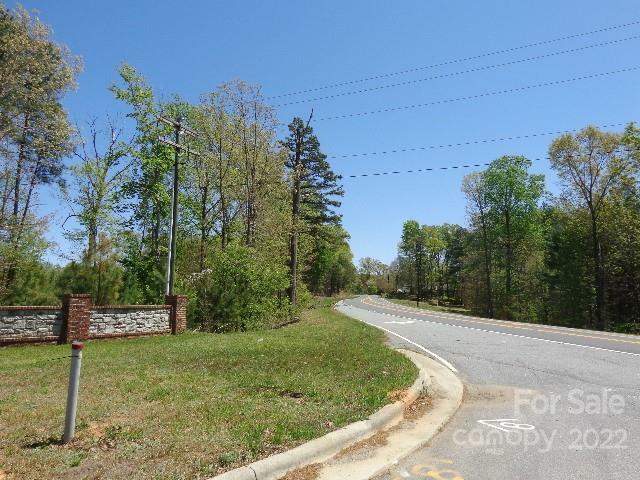 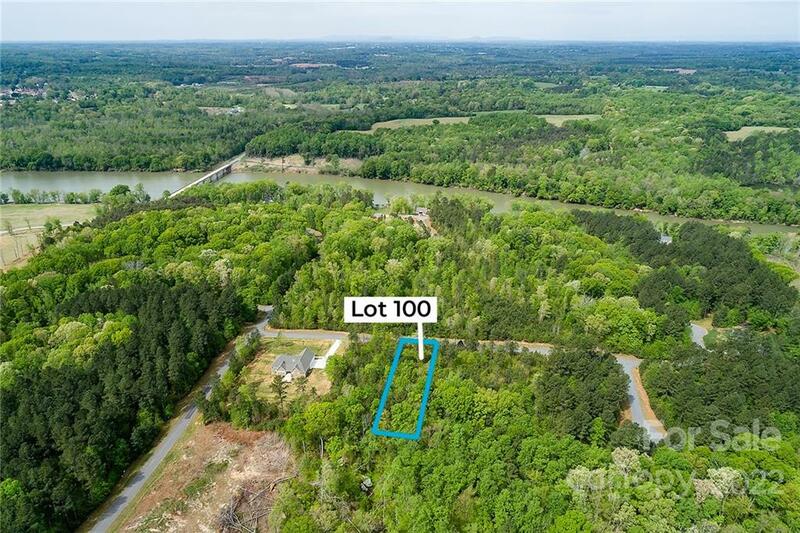 Gated Water Front Community located on the Catawba River at the Catawba-Iredell county lines. 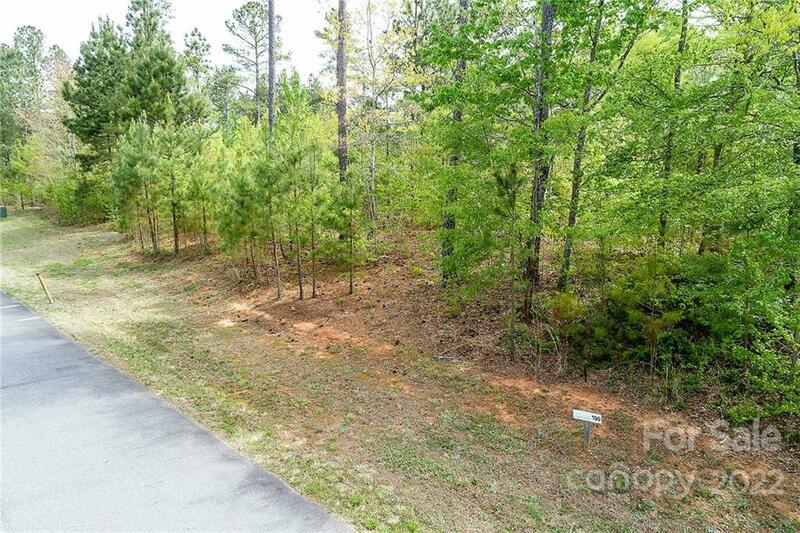 Beautiful flat lot, easy to build on. 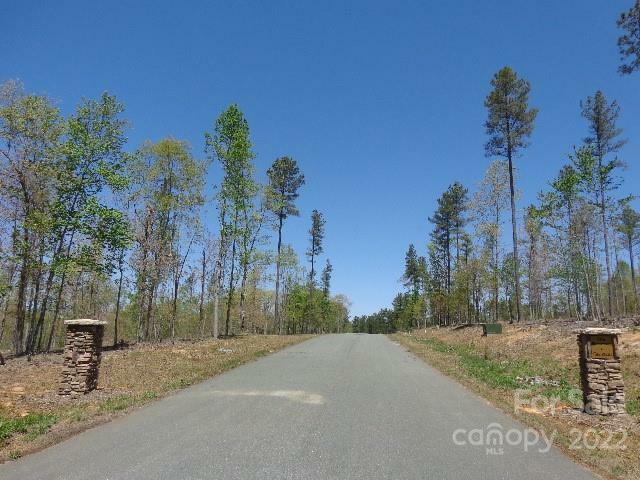 Sits nice and high with a beautiful view of the rolling hills in the community. 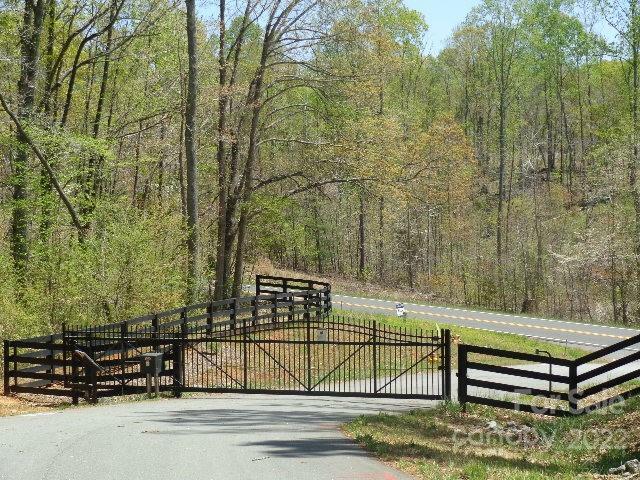 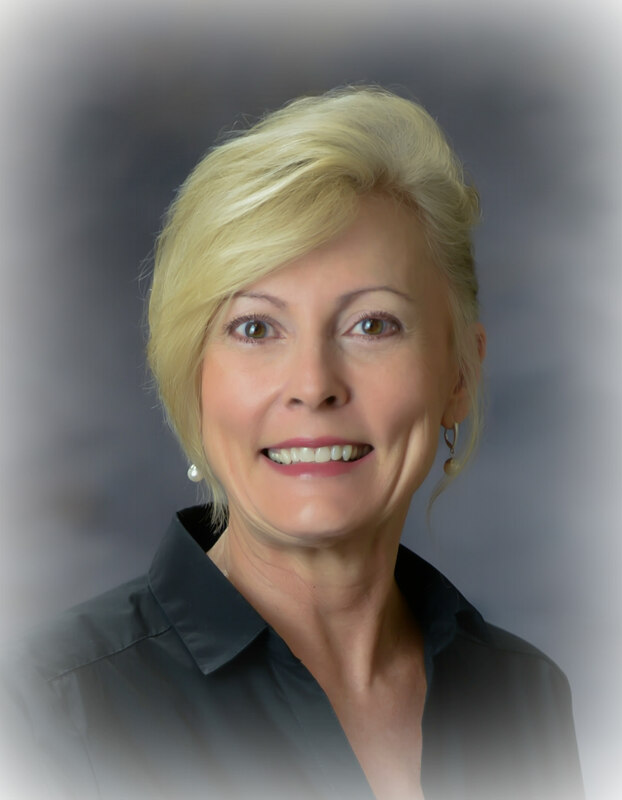 Owner Huntley Builders can build your dream home, or bring your own builder. 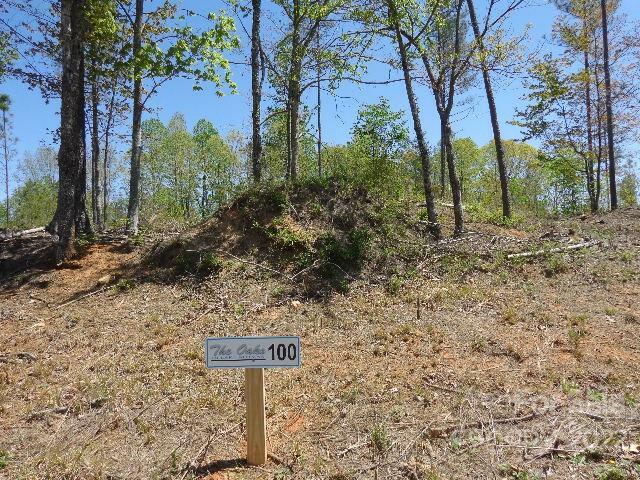 Flat lot, home will be on a slab & it has a beautiful view in The Reserve section of the community. 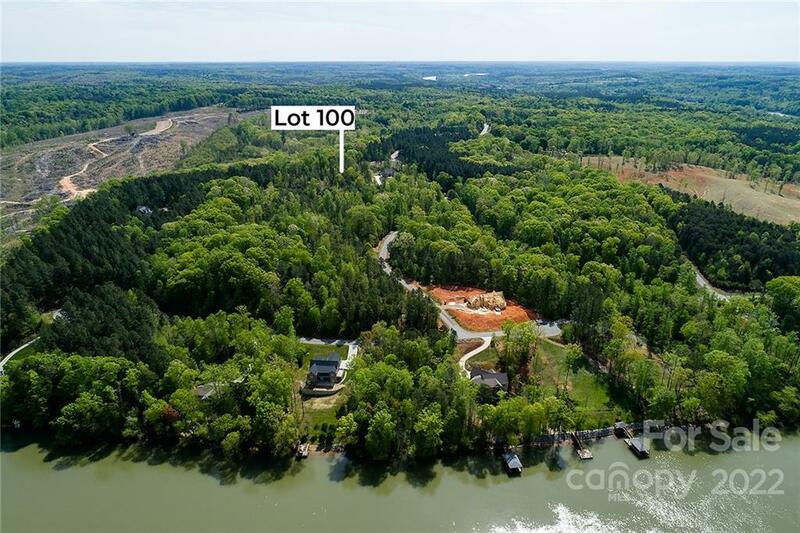 4 Waterfront Custom homes under construction now. 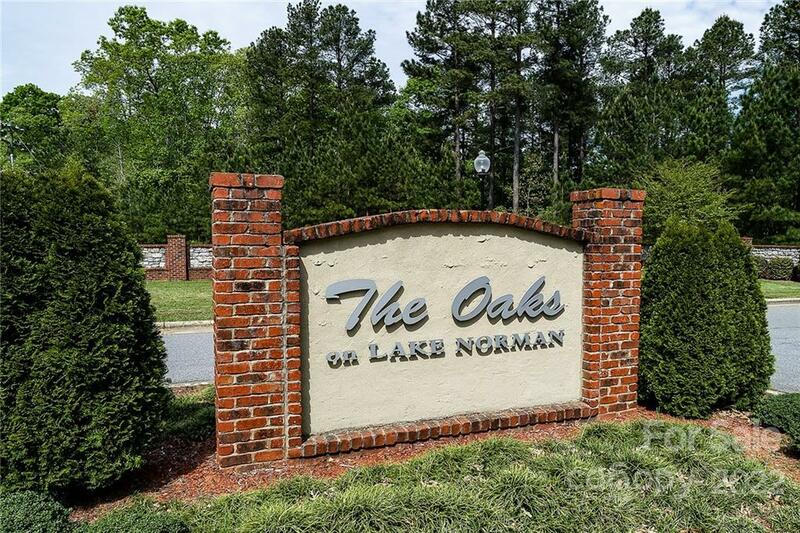 3 Homes are now occupied. 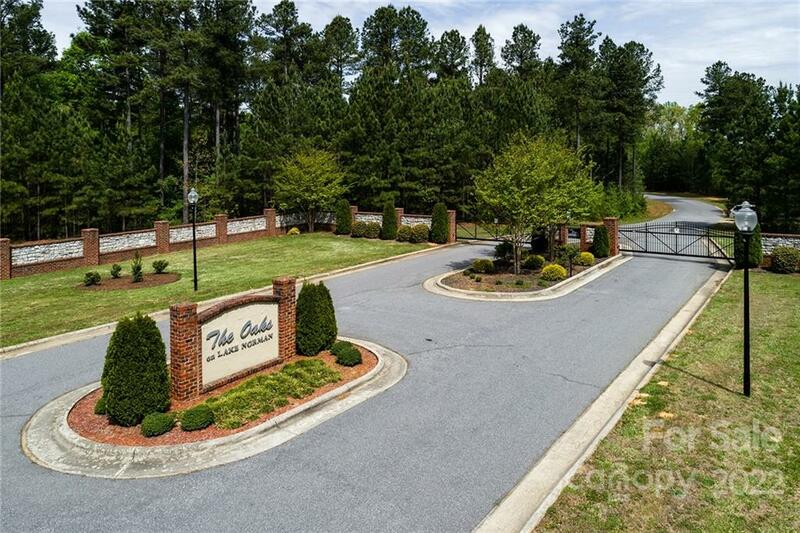 Ask your Realtor for the gate code and feel free to walk the lot. 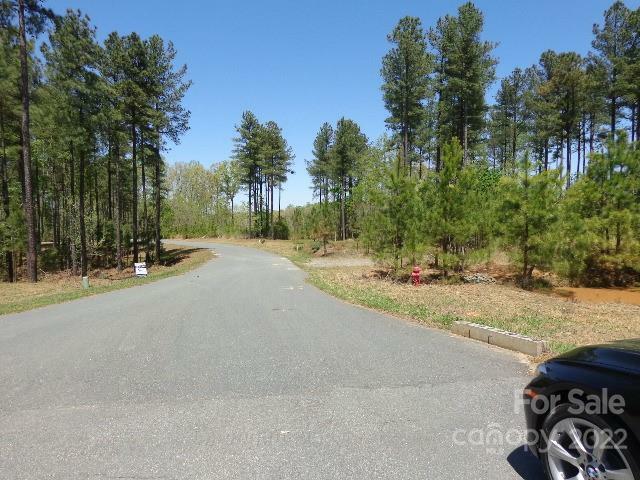 If you would like to purchase 2 lots to insure privacy, we can combine with the lot next door.